Australia's most cost effective solar farm installation process. Meralli Projects is an Australian company specialising in the construction of utility scale solar power stations. Meralli Projects uses an innovative process that delivers high quality installs in a fraction of the time of traditional framing systems. Developers choose Meralli Projects for reliability, quality, cost effectiveness, and speed of installation. Our team can also provide operations and maintenance, and logistics support to developers and owners of utility scale solar plants. We work closely with local communities on projects that deliver economic, social and environmental benefits and create a more sustainable future for all Australians. 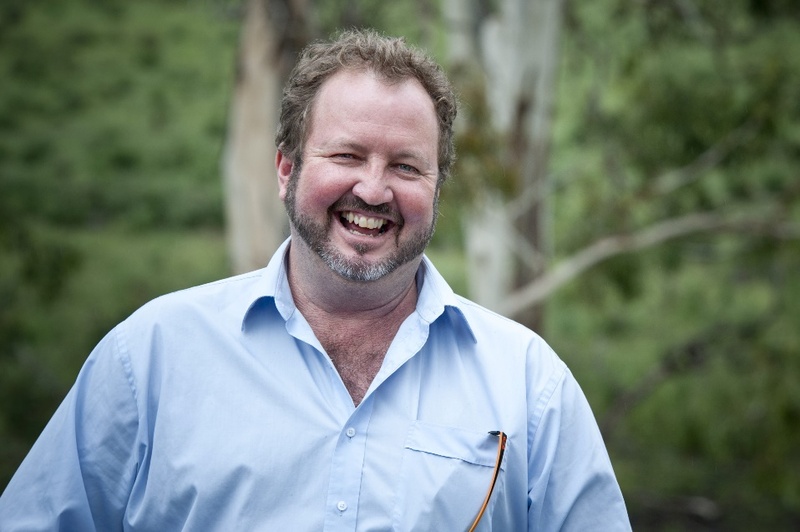 David is an executive director of Meralli Projects, a solar construction enterprise revolutionising the Australian Solar industry. 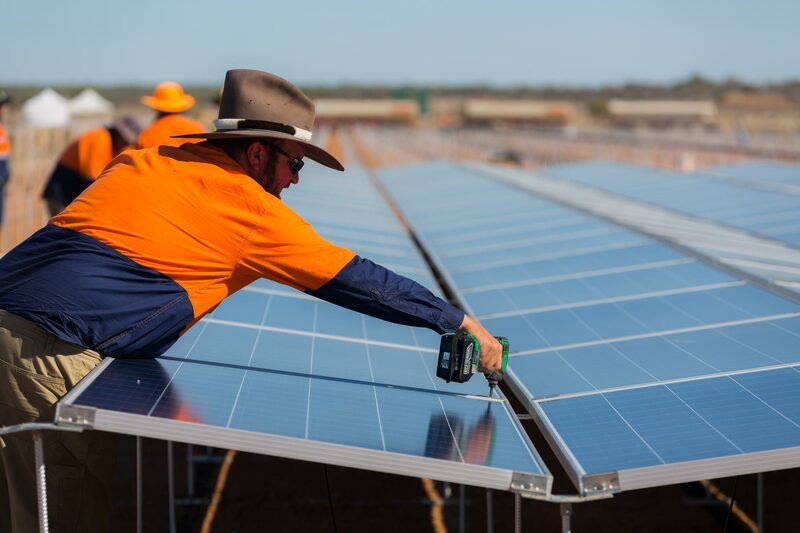 He was instrumental in the successful installation of Australia’s first privately funded (without Government grants), award-winning solar farm. David also project managed ‘Dunblane’ the largest solar farm of its type in the world, 11MW installed in just 10 weeks. In 2017 he graduated with a Bachelor of Sustainability at the University of New England. While studying David continued to operate a successful agribusiness. He is an Australian Rural Leadership Fellow. David believes renewable energy systems provide significant business opportunities for rural and regional Australia. David oversees logistics, project planning, construction techniques, quality, staff training, site review, site preparation arrangements, project costings and budget management. David is deeply committed to sustainability in all facets of life and work. His approach to producing high-quality projects is uncompromising. 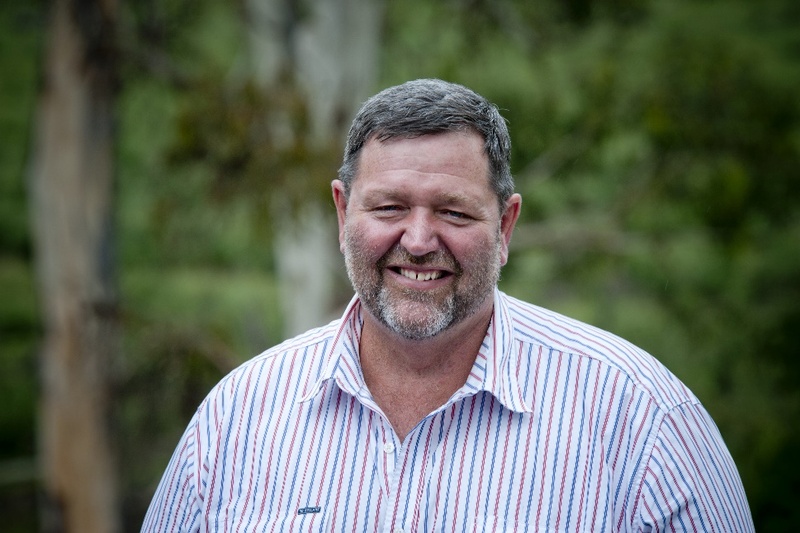 Methuen has thirty years experience in agribusiness, backed by a degree in Financial Administration, and is also a respected academic in the field of Environmental Psychology, specialising in behaviour change. Methuen completed his PhD thesis graduating in 2017 and has been published in numerous academic journals. The formation of Meralli Projects reflects Methuen’s passion for the triple bottom line, building regional sustainability and his desire to take action in the face of the looming economic, social and environmental impact of climate change. 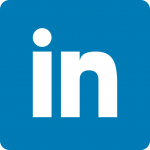 Methuen Morgan manages client liaison, workplace health and safety, site administration, project documentation, recruitment, human resources and corporate governance. Methuen is passionate about community engagement and achieving optimal stakeholder outcomes. Methuen is a highly effective communicator and leader, he strives to ensure high levels of productivity and client satisfaction.